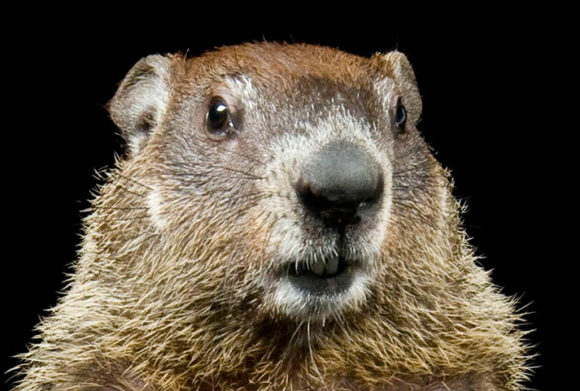 Join the Lyme Land Conservation Trust for a walk on Groundhog Day, Saturday, Feb. 2, to investigate whether the groundhog has seen his shadow, and seek other signs of Spring. The approximately two-hour walk will be about three miles long in the Selden Creek, Ravine Trail and Brockway-Hawthorne Preserves with an option for walkers to drop out after 1.5 miles. There are a few moderate hills. Everyone is welcome. Dress for the weather, wear sturdy shoes and be prepared for possible slippery areas. Bring a bottle of water. A snack will be provided. The walk will be led by Wendolyn Hill, Open Space Coordinator of the Town of Lyme and Lyme Land Trust Board member. Meet by 1;30 p.m. at the Selden Creek Preserve Parking lot on Joshuatown Rd. in Lyme. The parking area is on the left about four miles from Rte. 156.